Travelling in extreme hot temperature of summer is not less than a curse. Of-course now a day’s almost are vehicles are equipped with powerful air conditioner but what if you have to park your car at place where there is no shadow. It is estimated that the temperature of car reaches to 60 degree to 70 degree Celsius and then takes long time to make your car cool back into relaxing mood. 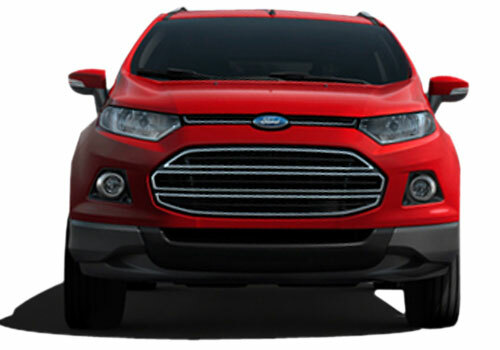 But if you are traveling through Ford EcoSport or if you are an owners of Ford EcoSport than you need hot have to worry about extreme climatic conditions due to advanced climate control system mounted in the SUV which keeps your SUV cool in all conditions even if it is parked in an open area. The advanced climate control brings down temperature from 70 degree Celsius to 30 degree Celsius within the span of ten minutes as soon as you switch on your EcoSport standing without any shadow in an open area. In the words of Mr. Paul Merlo, Climate Control Supervisor, Ford South America, the cooling system installed in EcoSport is developed in such a way that it makes the SUV cool instantly with help of top fan speed and air velocity. The system facilitates you to minimize the blower fan speed and enables the customer to enjoy comfort in cool environment. The Ford makes use of energy efficient variable compressor technology which assists the climate control system to utilize less power without affecting the fuel efficiency. This technology where at one side offers relaxing environment to the passengers during extreme summers on the other as there is no impact on fuel efficiency performance customers can enjoy travel free journey without any concern of fuel expenditure. 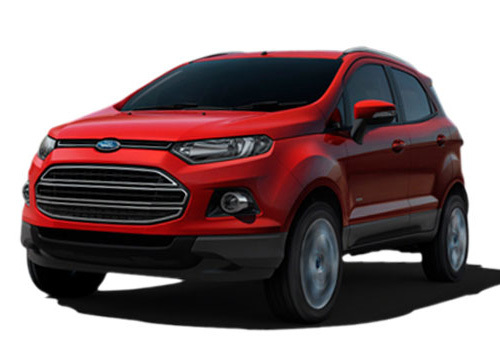 Ford has boosted EcoSport with specific climate control system which is miles ahead from the conventional air conditioner system and which delivers cool journey experience to the passengers without affecting the power of the vehicle. In the words of company sources, the system will keep its passengers cool as cucumber during summer without any concern of filling fuel at regular intervals. 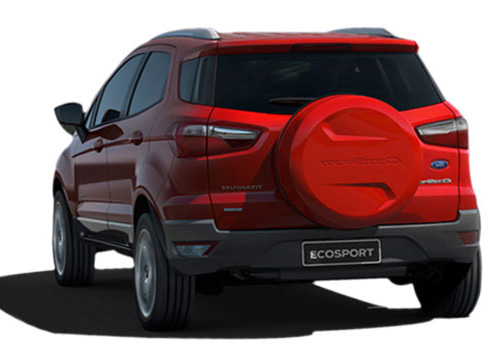 Click here to read more about features offered in Ford EcoSport.